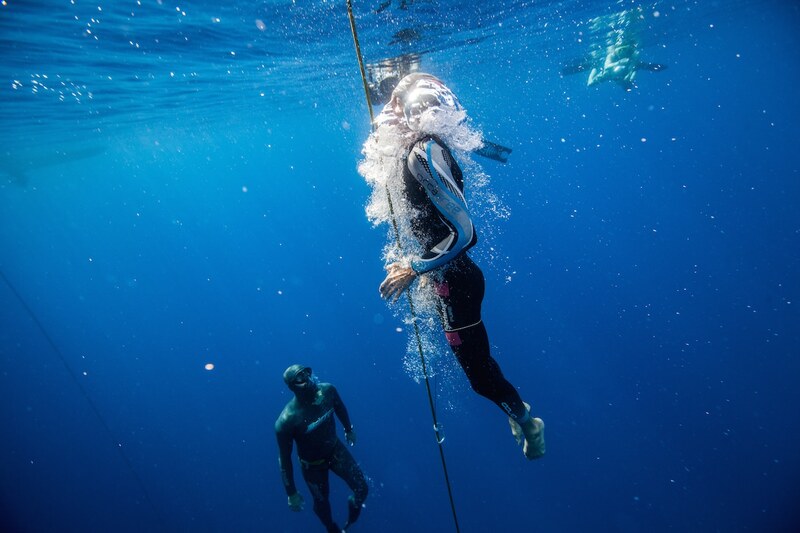 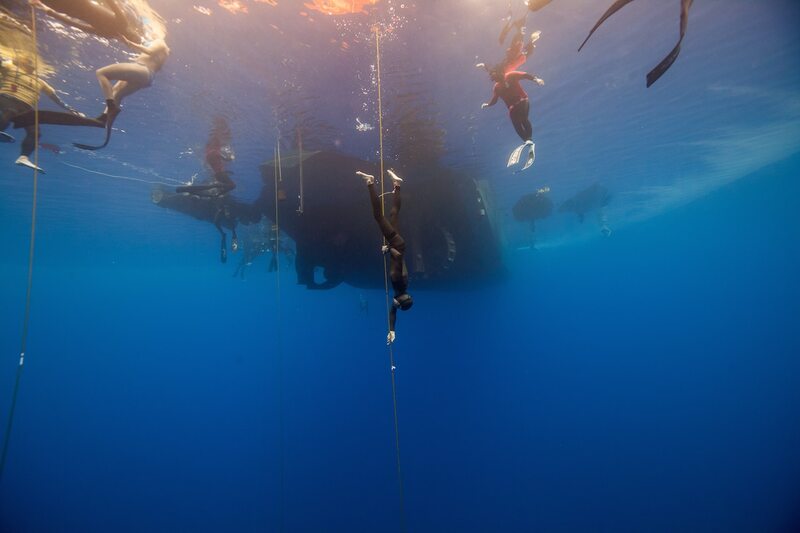 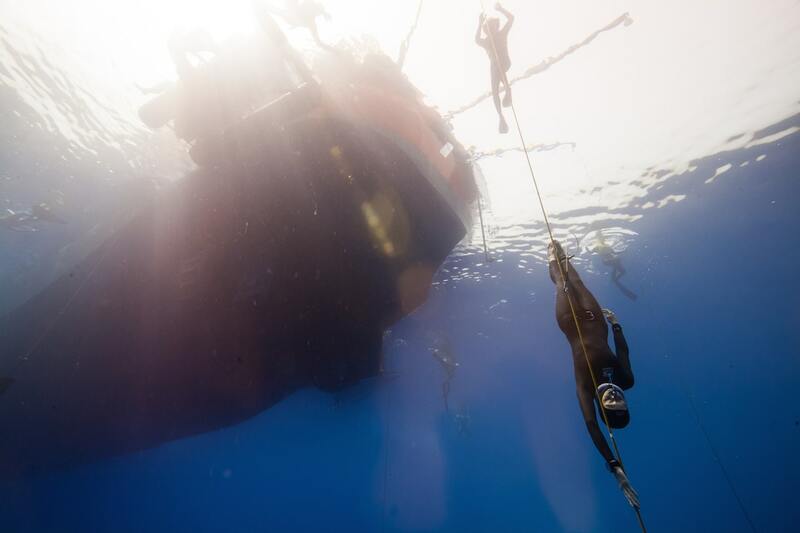 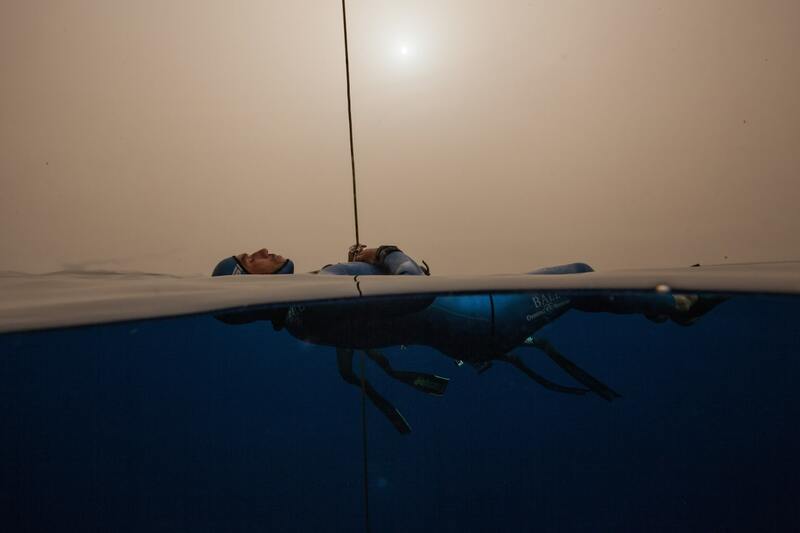 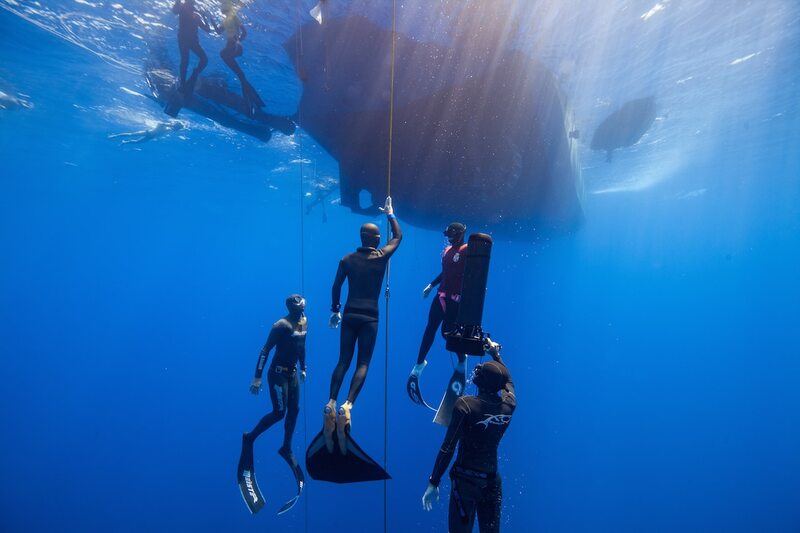 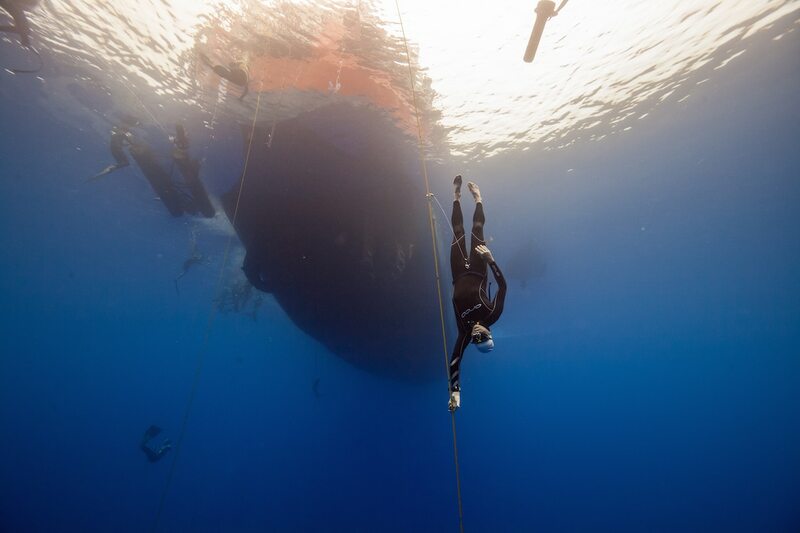 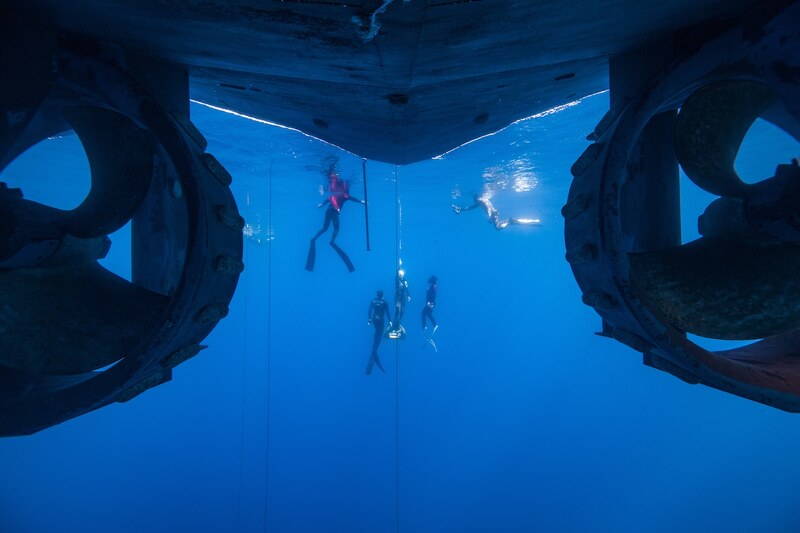 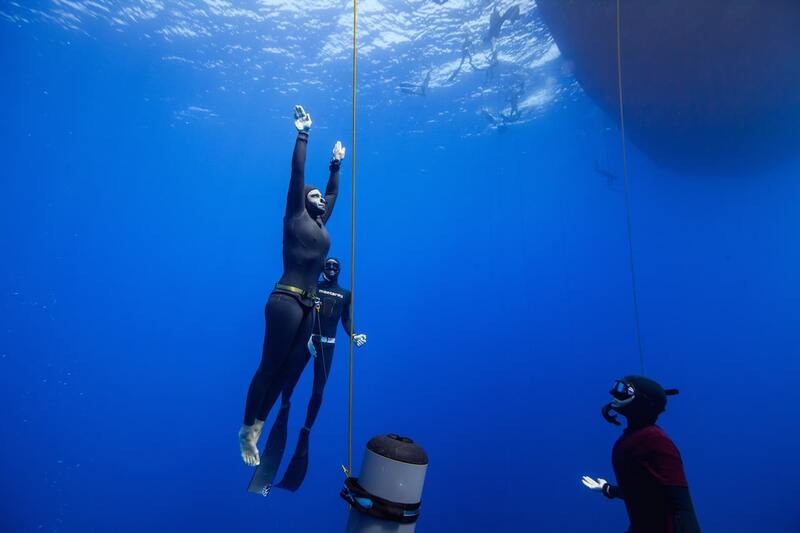 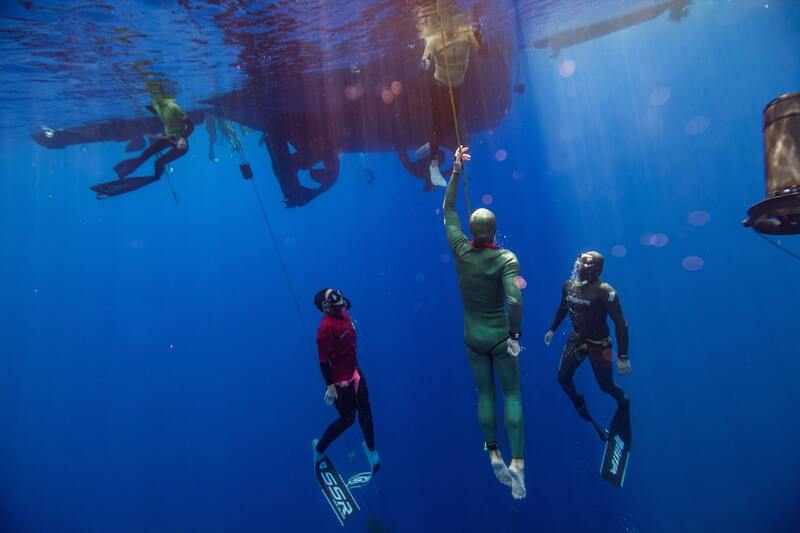 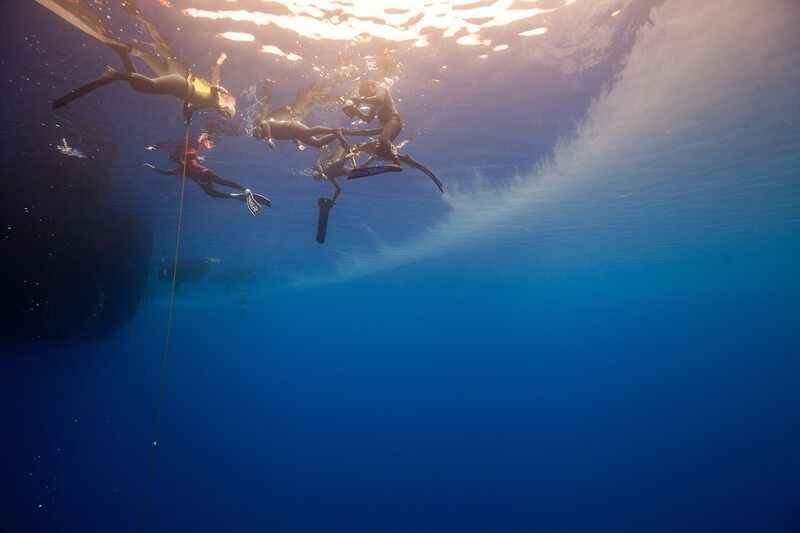 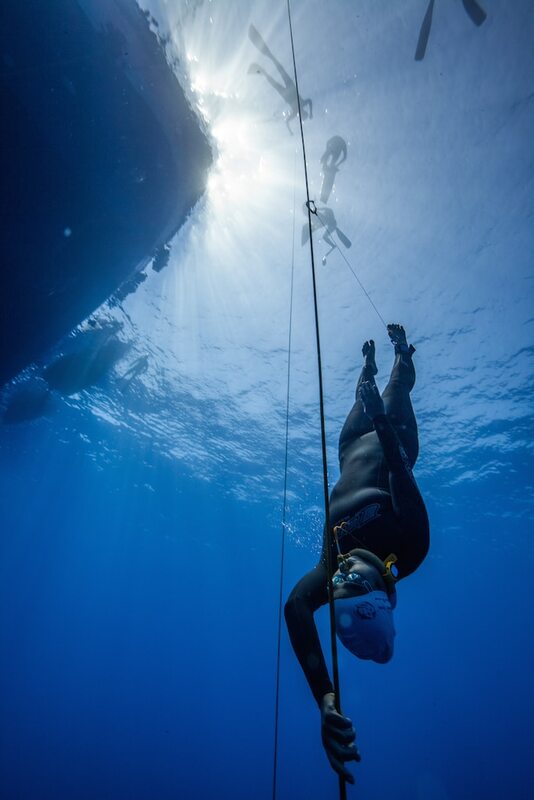 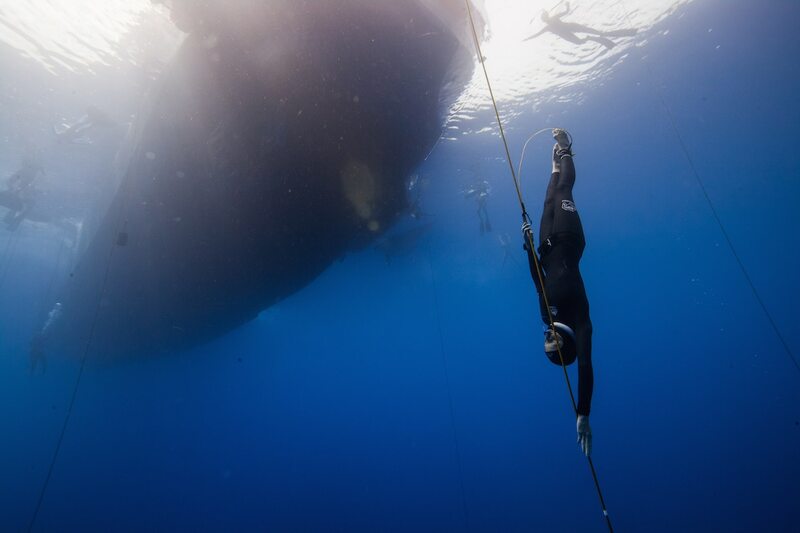 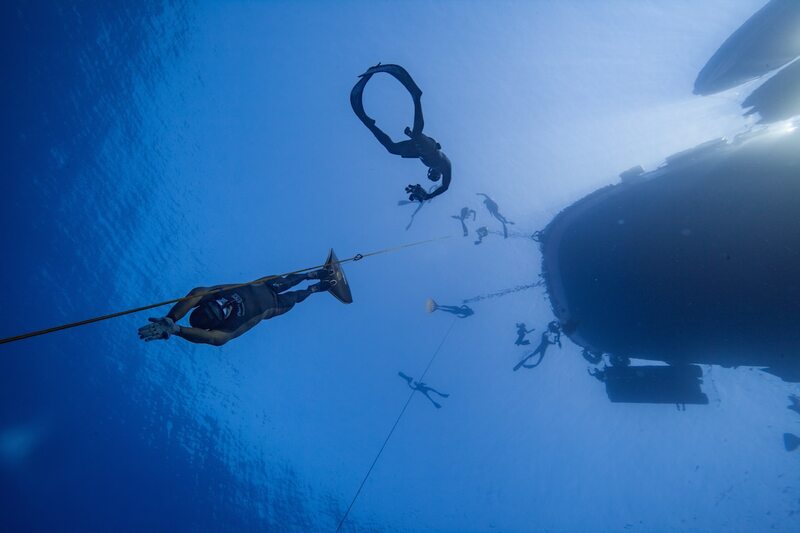 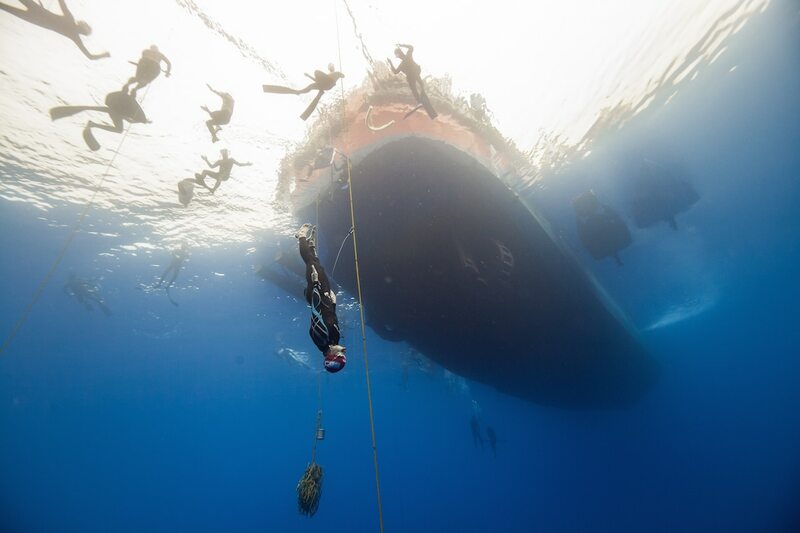 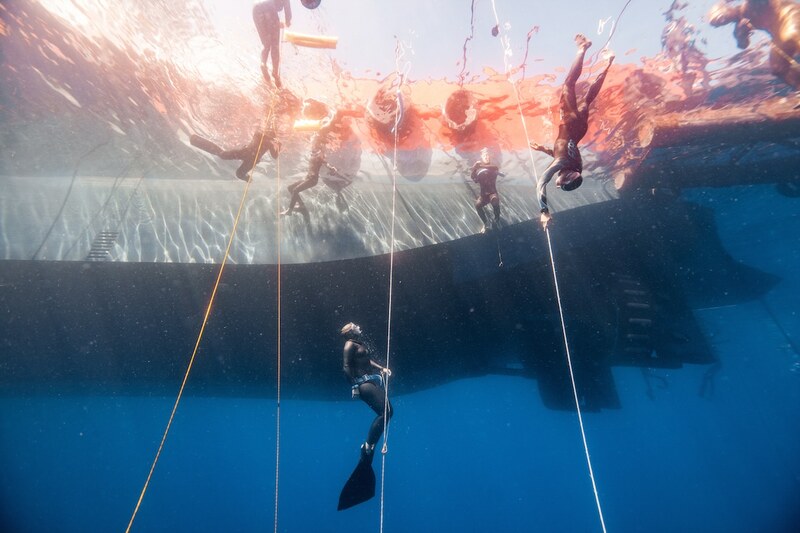 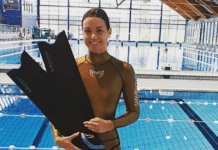 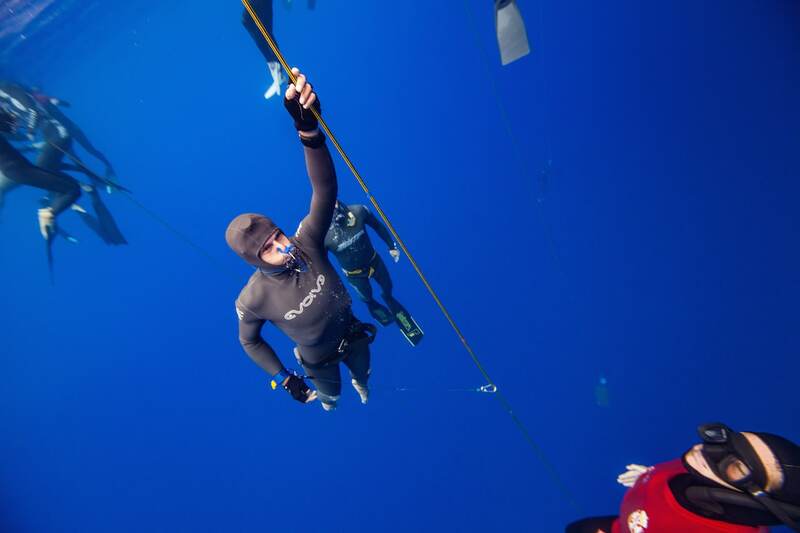 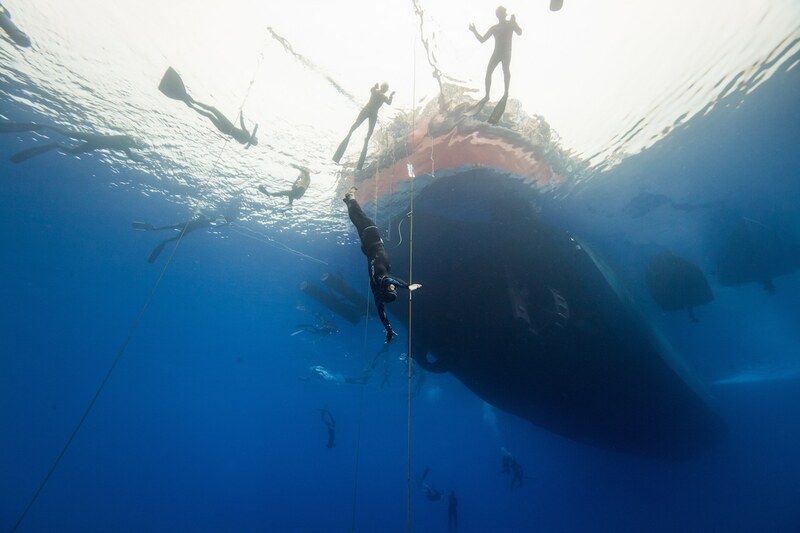 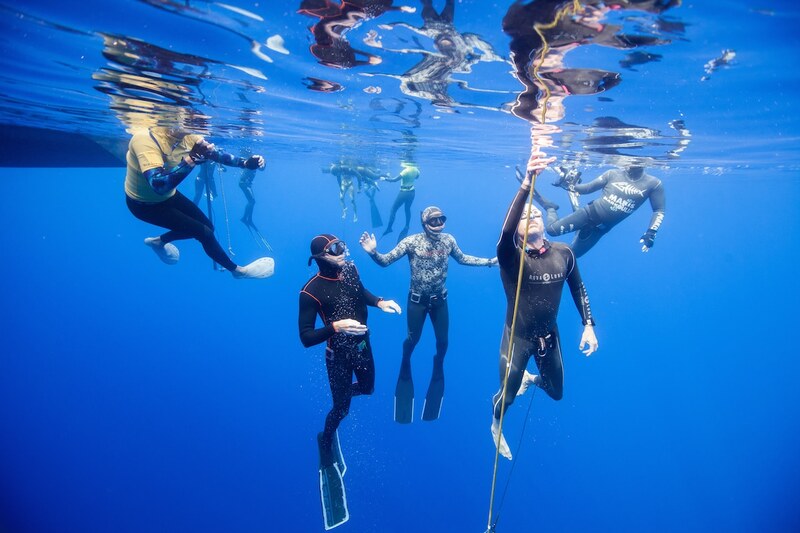 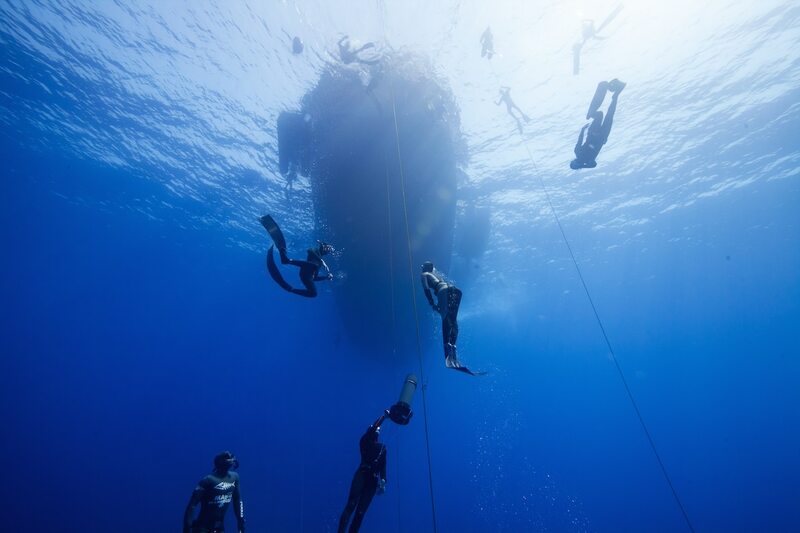 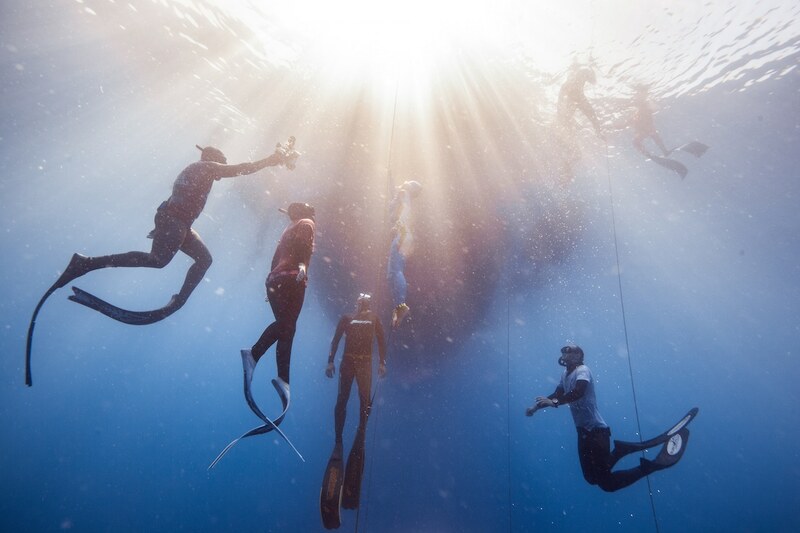 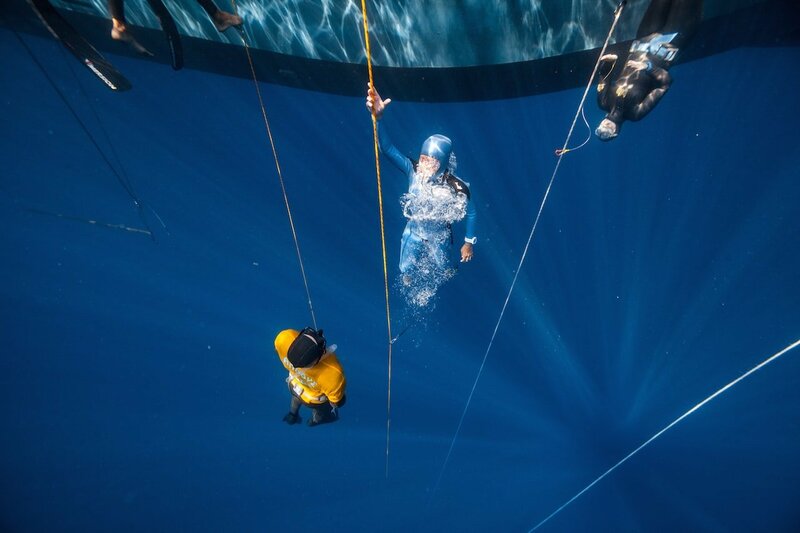 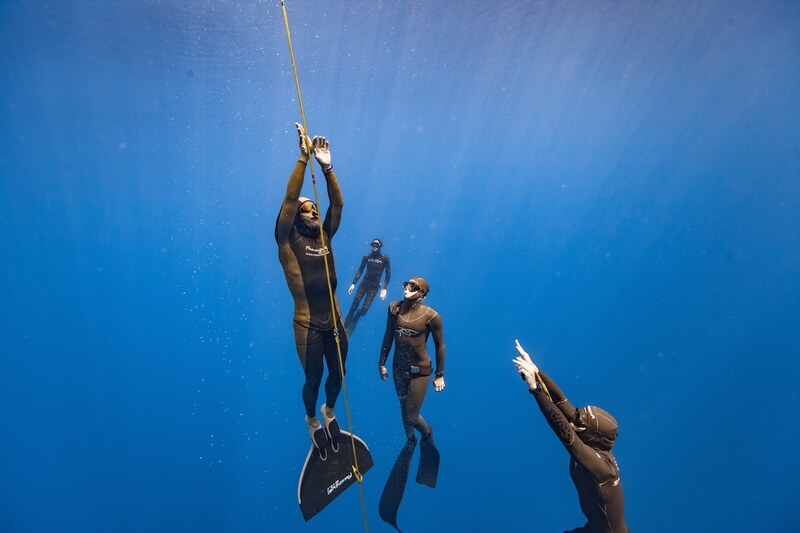 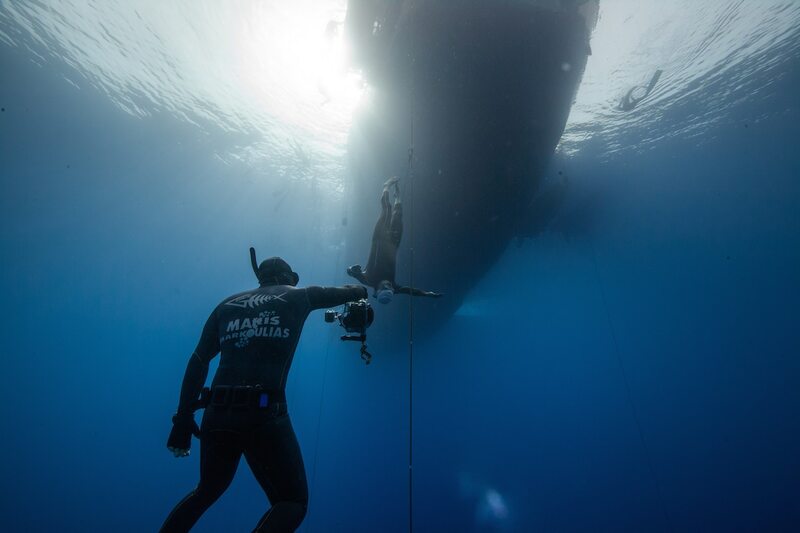 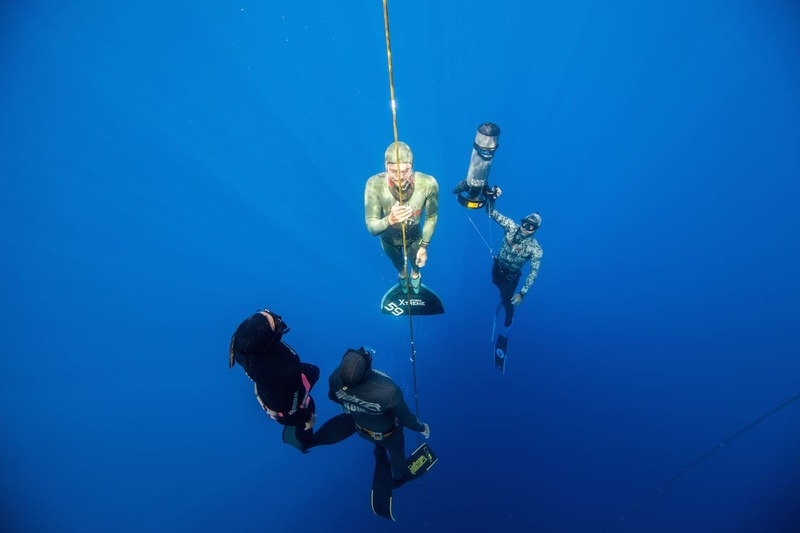 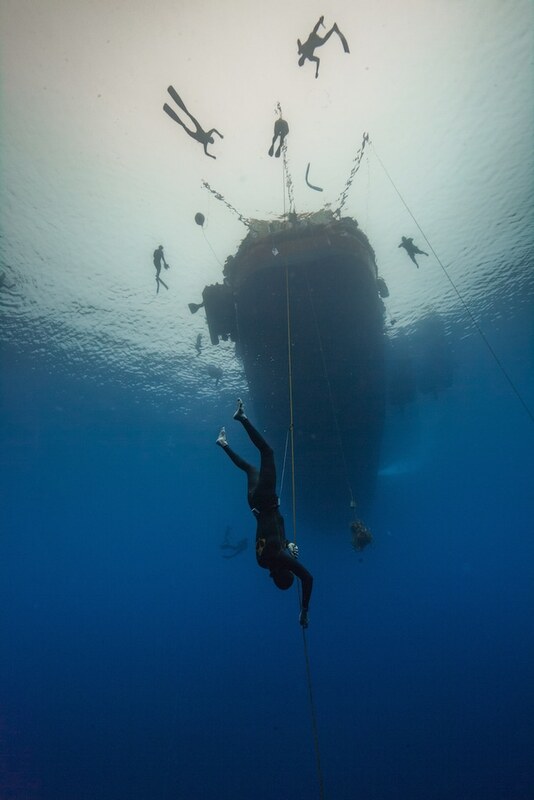 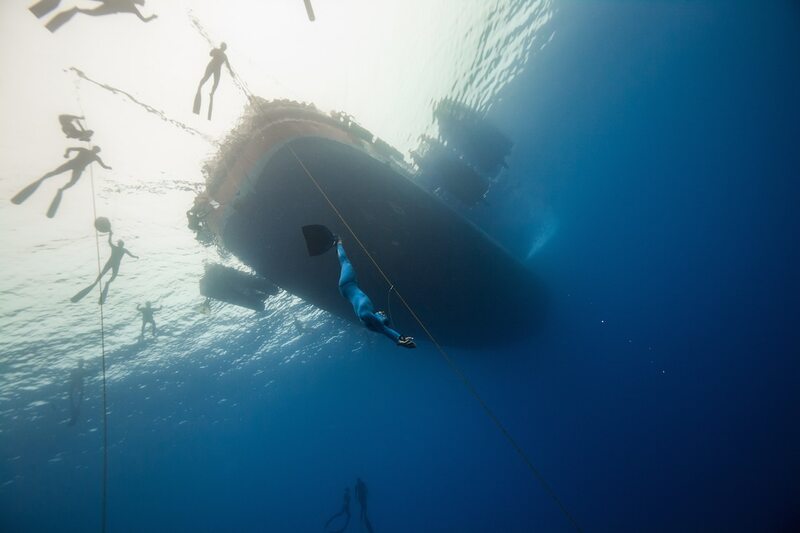 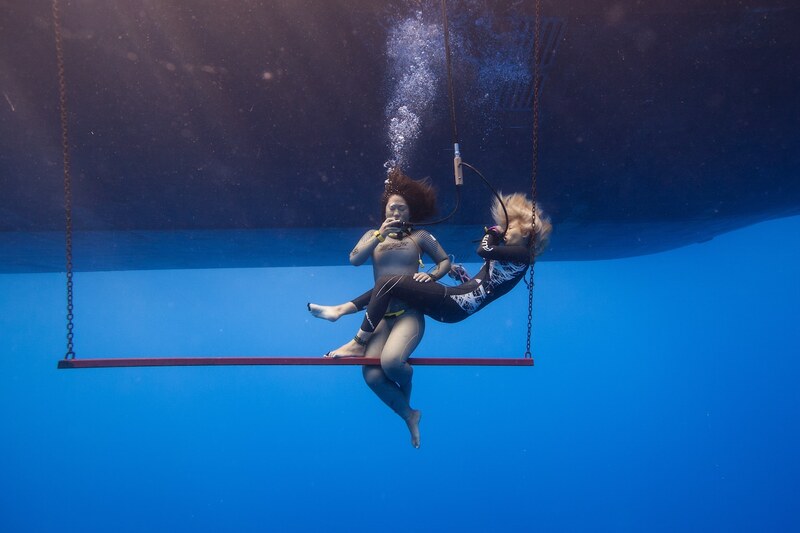 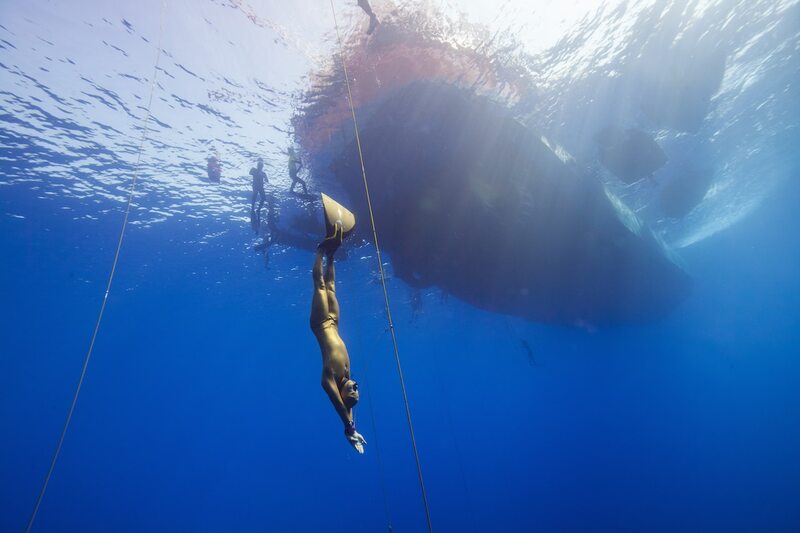 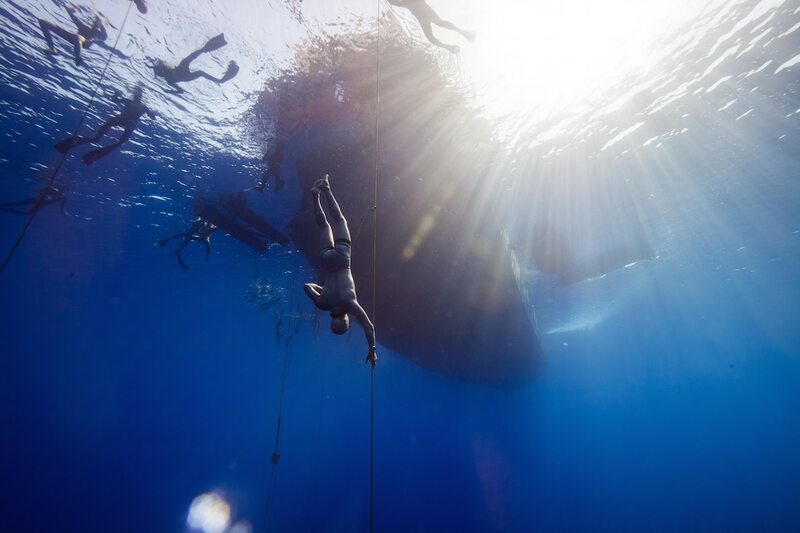 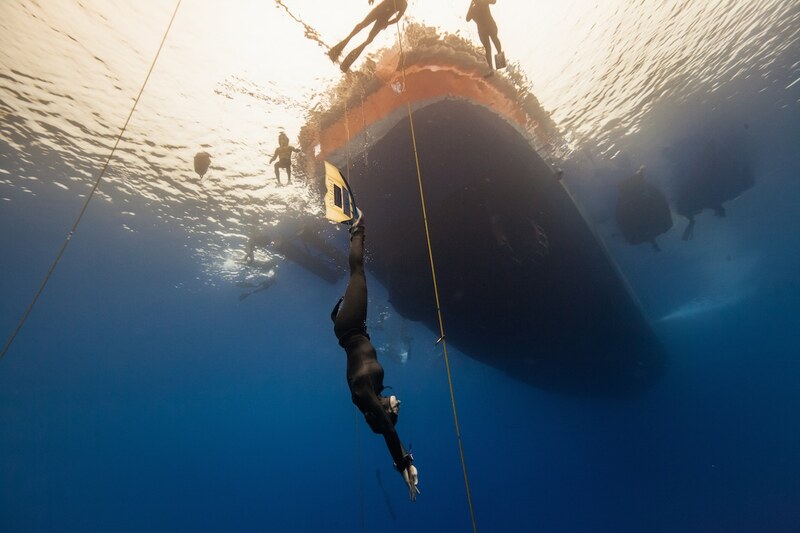 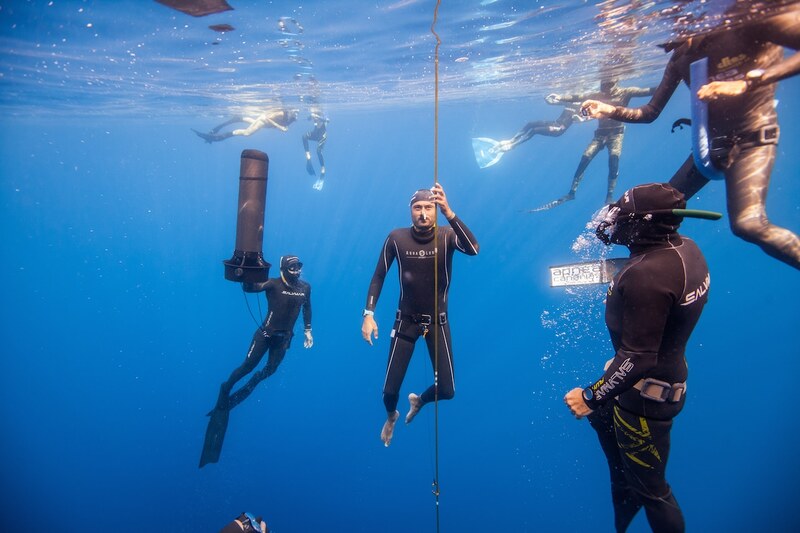 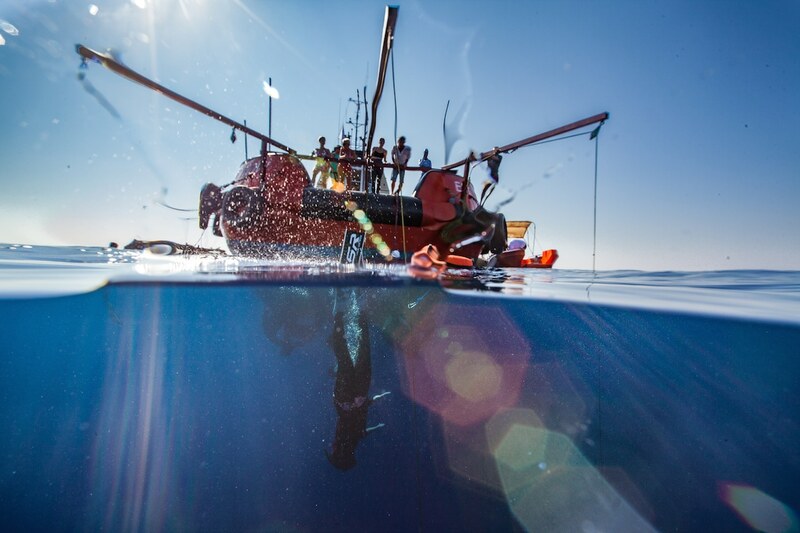 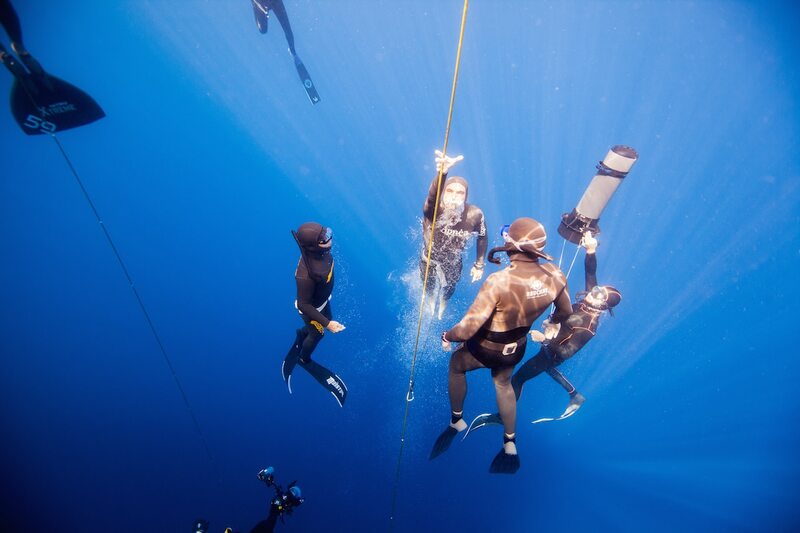 The 2015 AIDA Individual Depth Championships (#aidaworldchampionship) training days both official and pre-competition – saw athletes take to the depths off the coast of Cyprus getting ready for the start of competition on Monday. 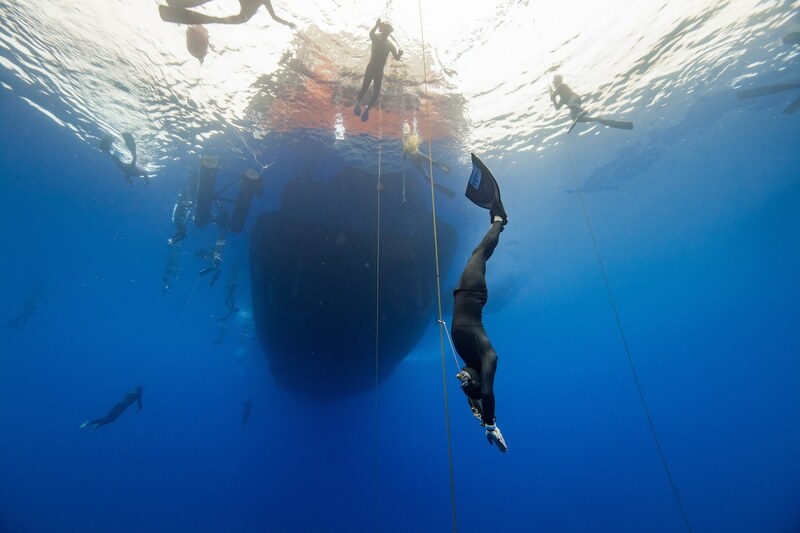 We have exclusive photos from Daan Verhoeven who is the official AIDA Photographer onsite at the World Championships. 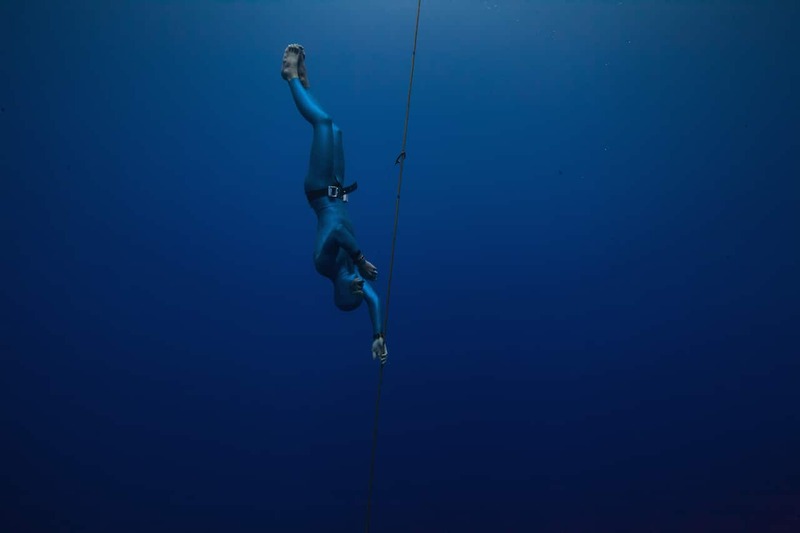 Keep your eyes peeled to DeeperBlue.com for more information in the run up to the World Championships. 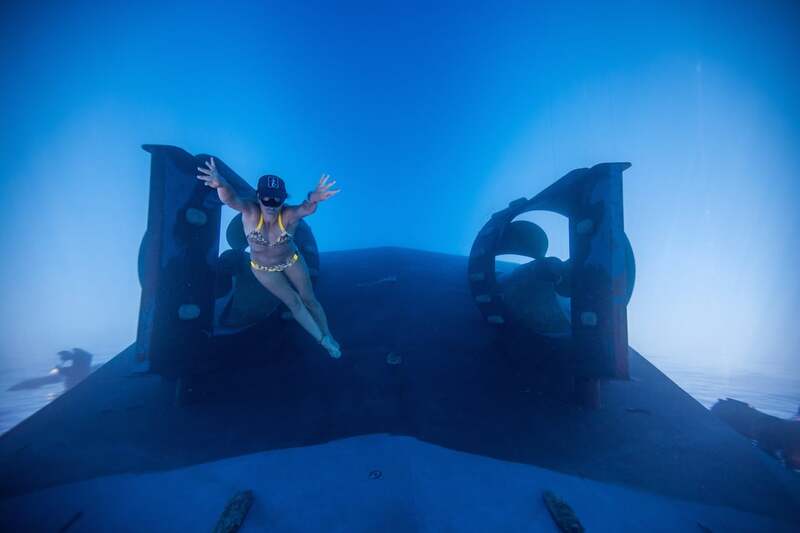 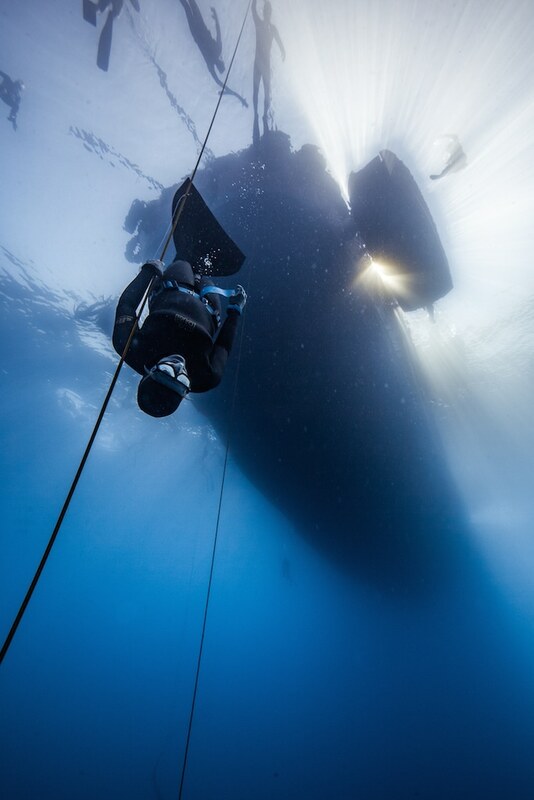 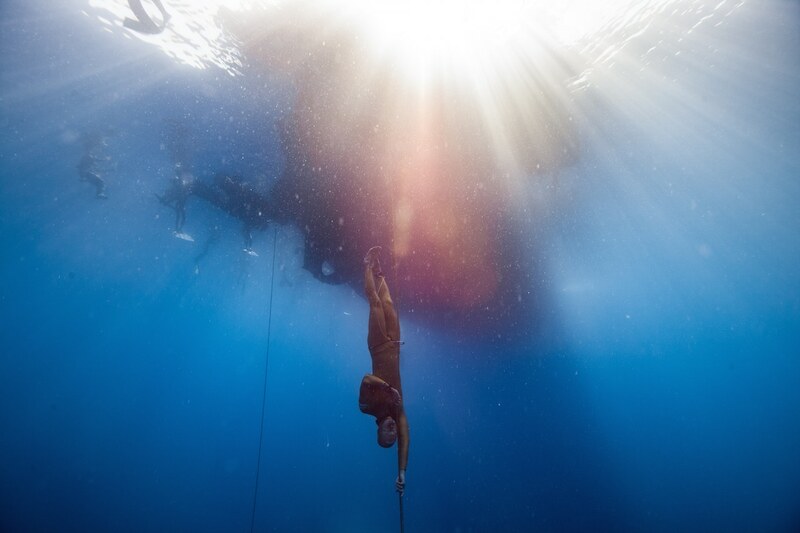 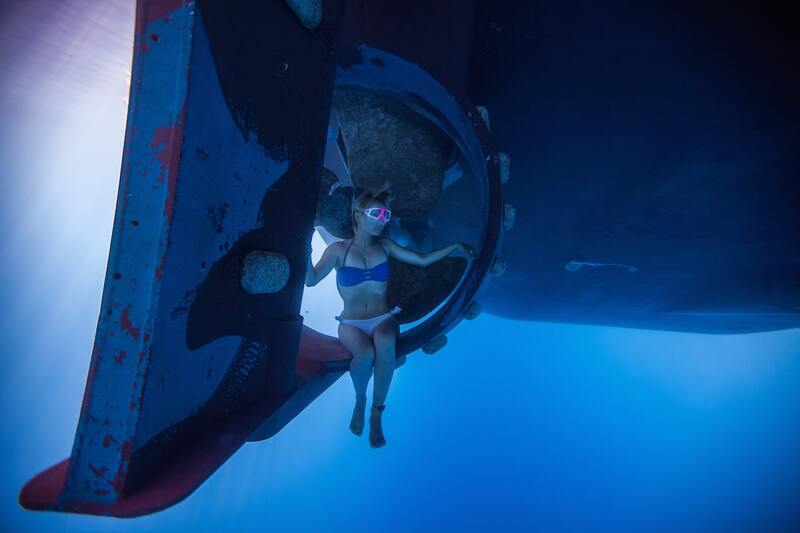 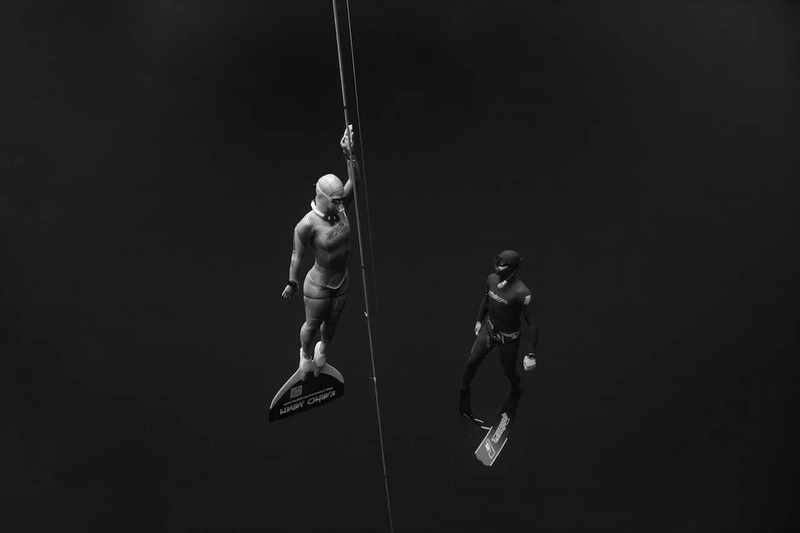 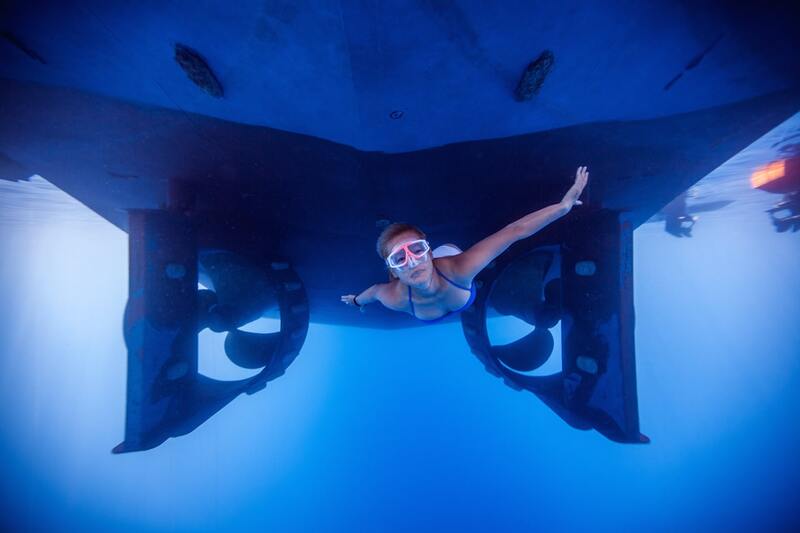 These photos are courtesy of fabulous underwater photographer Daan Verhoeven – athletes who are interested in purchasing copies of their photos should head to his website or contact him via Facebook.